Local fisherman John Yates prevailed in the Supreme court on Wednesday. The wheels of justice had eventually ground slowly and in this case coarsely. 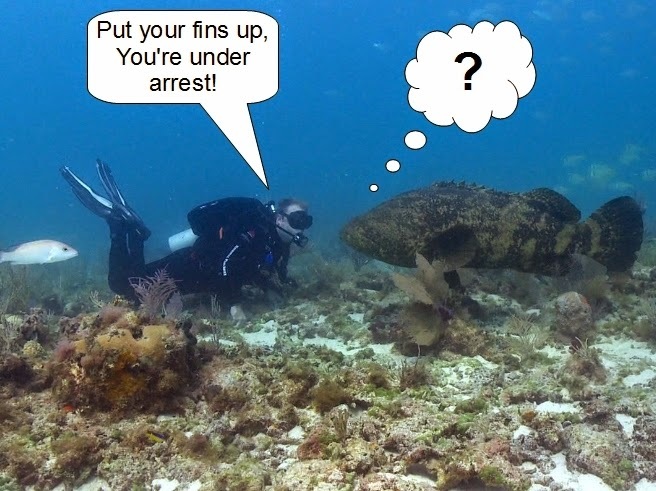 The revelation that a grouper isn't a record or document would seem to be a slam dunk but the case was never really about grouper. It was about words and how you interpret them, a most nuanced subject. Coursing through the veins of case was were issues of over criminalzation and prosecutorial over reach. Like all Supreme court decisions this one was replete with lots of Latin, and not oft used words like surplusage. Written By Tim Mathews and Bill Bishop. 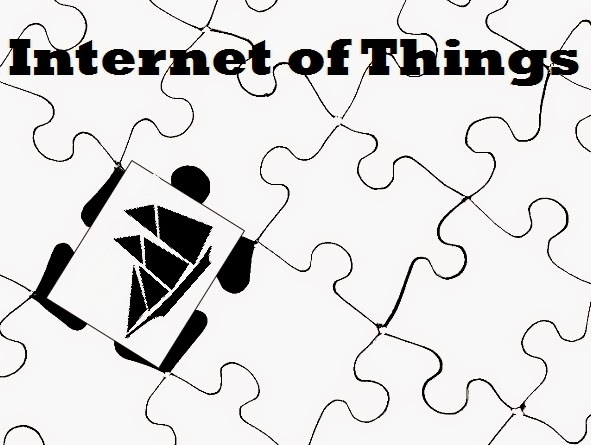 The Internet of Things is a grand concept more than a thing. It describes interconnection through the Internet of computing devices both large and small, wearable and fixed. Devices like your home's thermostat reminding you to set it to away when you leave the house, the smart phone you left in the coffee shop letting you know where it is so you can go back and rescue it; the machine humming on the factory floor notifying the production manager because humming isn't a sound it's supposed to make; and the locomotive reporting it's position and remaining fuel to the dispatcher so that trains can be scheduled more efficiently. Not all of these are new ideas, but all of them fall under the umbrella of the Internet of Things or IOT. There's another aspect to this grand scheme. 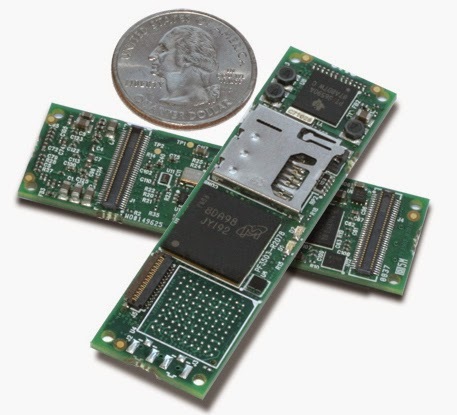 Myriads of small embedded computers with smaller CPUs and capabilities can be linked to larger computers through the ether to coordinate and optimize their more limited capabilities. What we now take for granted is the Internet of Things at work. This is all pretty amazing when you think about it. That locomotive's computers may also be reporting on the well being of every axle of every car behind it, so that when it rolls in to the switching yard crews know exactly which cars need attention and which can be sent back out. It's able to do this because of tiny embedded computers in each wheel truck which constantly updates with the only thing they know: "Am I OK or not?" This isn't limited to just machines. The athlete training for a triathlon wear a watch. The watch wirelessly collects information from sensors being worn. Their heart rate, body temperature, cadence, the amount of time their feet are in contact with the ground, blood oxygen levels are all being gathered by that watch. The watch may have an accelerometer capturing the athlete's motion. But the watch doesn't store this information for long. It connects to the Internet and uploads the data into a more powerful computer where it can be monitored by coaches and trainers or analyzed later for sophisticated feedback about their performance. This data can also be shared via social networks with other athletes for comparison or to show off to fans or just to maintain a public record. Most of these scenarios deal with telemetry or one-way data monitoring. Conjure up an image of any NASA mission's ground control; a room full of men in white short sleeved shirts, black ties and horn-rimmed glasses staring at computer screens. That's telemetry. In essence, this what IOT is about. Telemetry for everyone, hopefully without the need for rocket scientists to interpret it. But it also takes it a step further, because it gives you the ability to not only view the data, but to control the devices sending the data. A thermostat which sent you a message reminding you to set it to away mode after you've left the house wouldn't be all that useful if that's all it could do. However if you could respond with a curt "enable away mode", that might be pretty useful. Smaller devices talking to larger devices, talking to even larger and smarter devices and then returning optimized information and new instructions back downstream. I'm installing a GOST Nav-Tracker system today, and this is a piece of cake technically. Doing it well however takes some ingenuity. 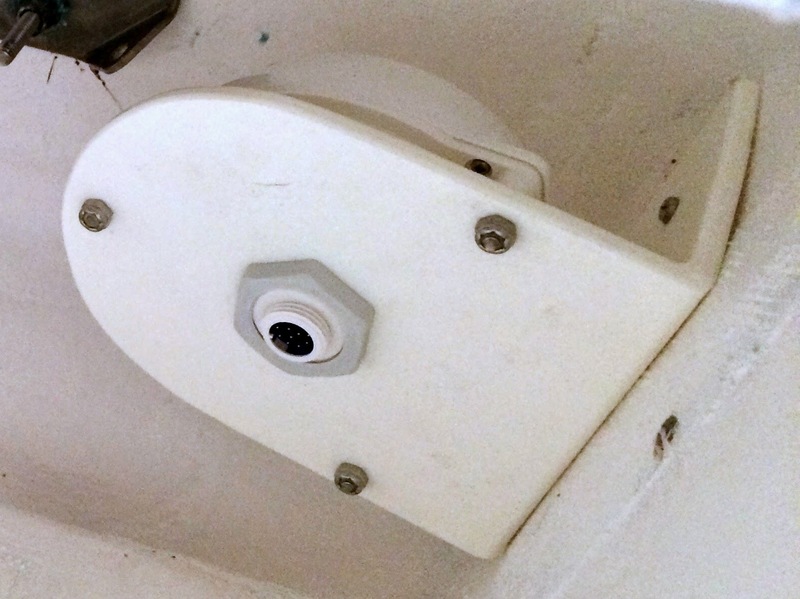 What we're doing is trying to outwit the thief that wants to steal your boat. For many whose boats are considered statistically attractive to those employed in the marine vessel purloin profession your insurance carrier will mandate one of these system. The ingenuity comes into play because you have to do your best to hide these systems from an experienced filcher. Sometimes this is fairly easy to do, and sometimes not so much. My sense is that the experience thief wants to get the boat out on the water as quickly as possible. Once well clear of the dock they will start to hunt for it. Using the phrase "my sense is" is not to imply I have any actual experience in heisting a boat, but merely an extrapolation of how I would go about it. These pictures have been severely redacted to insure the locations of these pieces and the type of boat are not divulged. 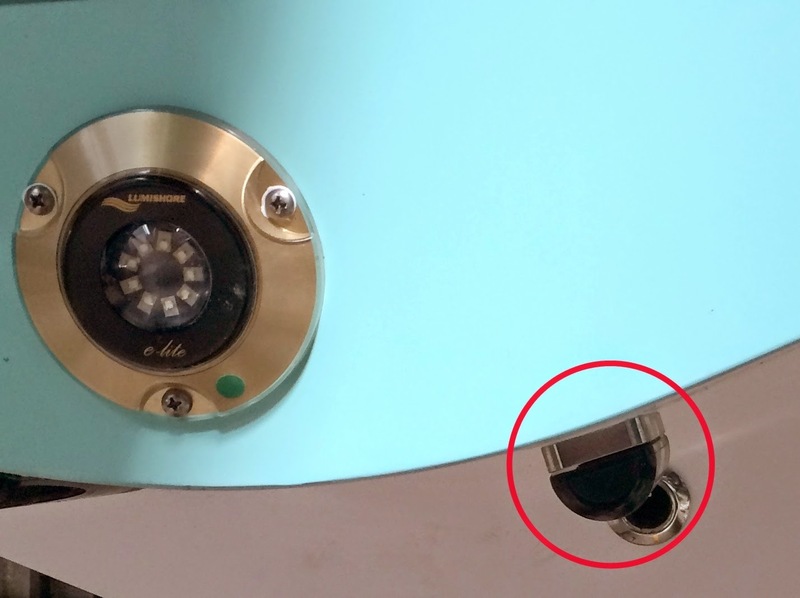 "Can you install these transducers without a fairing block?" I was asked. "I don't know, what transducers?" came my muffled squawk from the interior bowels of the boat. Let me climb out of this god forsaken hole and take a look." My response was, "Sure you can install them without the fairing block, if they are pointing straight down. But these aren't level, not even close to level. Who installed these things?" The factory was the answer. The fairing blocks were still in the box along with the apparently unread instructions. This was Thursday morning and the boat was delivering Friday afternoon. I still had a lot of other things on my do list like finishing the autopilot and the security tracking system. What is the art of the possible in this case? Not much methinks. A plan is needed. Even as bankruptcies go this was fast, and well planned. As the ink was drying on the Judge's paperwork. about 1700 stores headed off into liquidation land. Everything must go, and it largely has by now for many of the stores. The store below hung the signs on Friday, and essentially the majority of the inventory, the good stuff at any rate was gone by Sunday night. I was a regular customer here and sadden by the events. 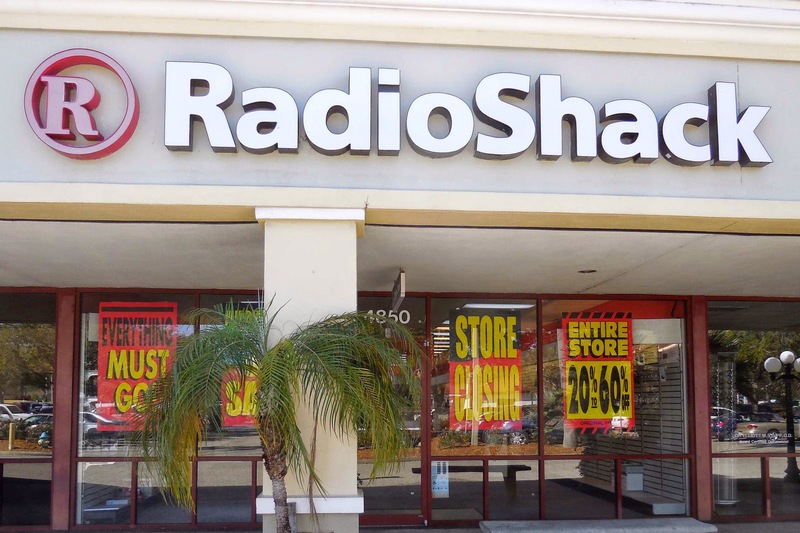 RadioShack had been around for over ninety years, and somehow they lost their way. The rule "Find out what you don't do well in life, and then don't do those things" had largely been ignored.